Federal agencies continue to seek to repeal or modify regulations that protect the environment and consumers. In recent briefs and a public presentation, we highlight the flawed economic and legal arguments for these deregulatory actions. In our brief on the delay of the Clean Water Rule, we argue that agencies have improperly ignored the forgone benefits of suspending the applicability of the rule. 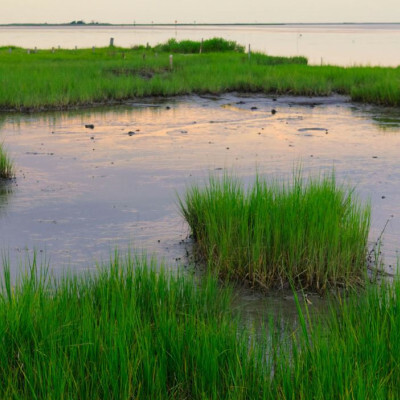 Contrary to the agencies’ claims, the suspension will harm the public by forgoing valuable wetland services, including water quality maintenance, flood control, and hunting and recreational activities. In our brief on the Department of Education’s Borrower Defense Rule, we argue that the delays to the rule must be vacated because the Department repeatedly disregarded the harms of the delays, even as it touted savings that delay would yield for for-profit educational institutions and the federal government. Bethany Davis Noll also moderated a panel for the Environmental Law Institute on the legal obstacles to deregulation, which brought together legal experts to discuss the administrative law governing rollbacks of these and other public safeguards. 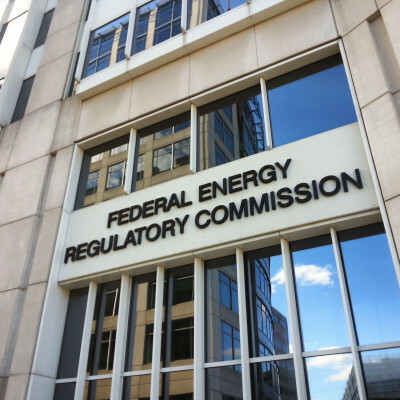 Our recent comments to the Federal Energy Regulatory Commission (FERC) encourage it to pursue economically efficient energy policies that consider all costs and benefits of electricity production. In response to its call for comments on the state of resilience in wholesale energy markets, we argue that FERC should encourage regional grid operators to conduct cost-benefit analyses in order to justify any policy changes related to resilience, noting that the Commission’s existing authorities are sufficient to address any threats to bulk power system resilience. One grid operator, PJM Interconnection, recently requested policy changes from FERC that could potentially undermine state climate and energy policies on electricity markets. Our comments to FERC argue that PJM’s proposal rests on a faulty premise that state public policies are distorting the economic efficiency of wholesale markets. These policies, in fact, are states’ attempt to correct for the market failures caused by unpriced environmental and public health externalities of fossil fuel generators. Dr. Burcin Unel, our energy policy director, spoke at several recent energy conferences to discuss these issues. At “Energy and Environmental Developments in the PJM Region,” hosted by Duke University’s Nicholas Institute, Dr. Unel spoke on issues related to wholesale electricity markets and PJM’s capacity market proposals. At the 2nd North American Environment, Energy, and Natural Resources Conference, organized by University of Houston Law Center, she spoke on “Lowest Cost Dispatch- New Realities.” At the Virginia State Bar’s 36th National Regulatory Conference, Dr. Unel spoke on accounting for the cost of carbon in electricity policy. 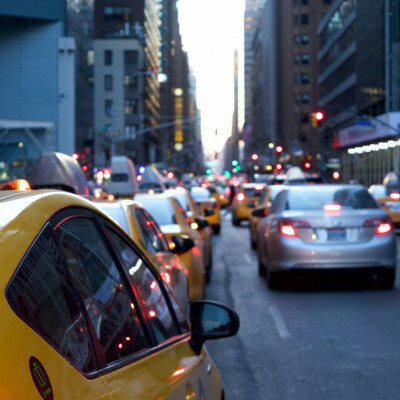 The National Highway Traffic Safety Administration (NHTSA), with its proposal to reduce penalties for auto manufacturers that violate fuel-economy standards, is pursuing deregulatory action that will increase air pollution from vehicles. In our comments, we used NHTSA’s own modeling software to estimate the impact of the proposal and found that lowering the penalties as proposed will cause enormous losses in fuel savings. We also explain that NHTSA’s failure to provide any justification for lowering the penalties is arbitrary and capricious. Fossil fuel development causes significant harm to the environment and human health, and our work continues to push for public disclosure of these harms. 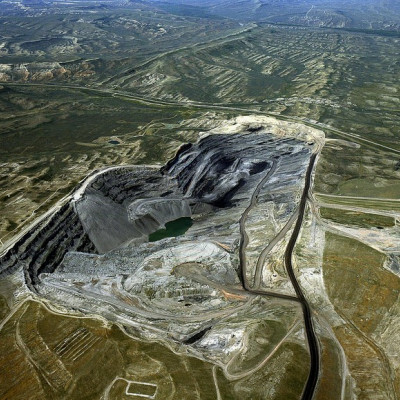 Dr. Peter Howard, our economics director, submitted a declaration on the environmental, public health, and social welfare costs of two resource management plans finalized in 2015 by the Bureau of Land Management (BLM) in Montana and Wyoming. Part of a suit against BLM by the Western Organization of Resource Councils, this declaration was presented alongside declarations from other noted climate experts, including Dr. James Hansen. Dr. Howard found that the air pollution and greenhouse gases emitted during the extraction, processing, transportation, and combustion of 11 billion tons of coal and thousands of oil and gas wells at these two regions will cause more than $802 billion in damages between 2018 and 2028. These damage estimates are based on the Social Cost of Carbon, as developed by the federal government in 2016. That number has come under attack from several agencies that are manipulating the economics to downplay climate harms. Our oral comments to EPA’s Science Advisory Board encourage the advisors to review the science and economics behind EPA’s recent manipulations of this number. 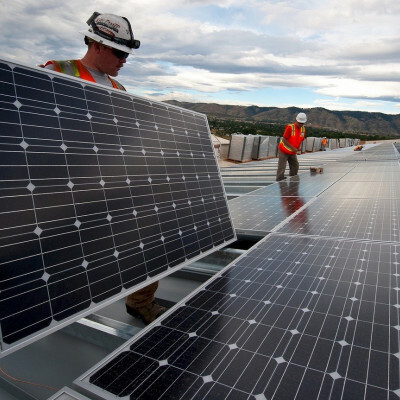 Our comments to states pursuing clean energy and climate action offer suggestions for improving the economic efficiency of their programs. As New York State reforms its payment system for distributed energy resources, our comments encourage the state to move towards rate designs that better reflect the underlying costs of generating, transmitting, and distributing electricity, including environmental externalities. Our joint comments with other stakeholders offer high-level principles for rate design that can help achieve the state’s clean energy goals. In our comments to California, we discuss the substantial economic benefits from stringent greenhouse gas emission standards on light-duty vehicle emissions. Although EPA has indicated that it intends to weaken these stringent standards, it makes economic sense for California to maintain these more stringent standards. 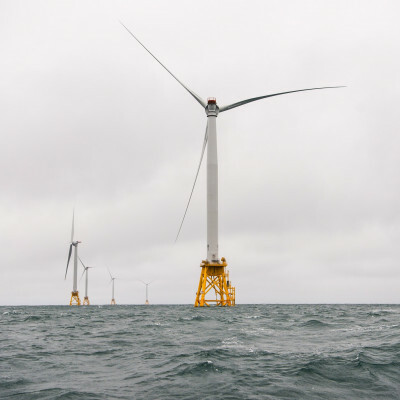 In recent months, states and the federal government have been ramping up efforts to encourage deployment of offshore wind on the eastern seaboard. In response to the Bureau of Ocean Energy Management’s request for feedback on the future of offshore wind in the Atlantic Outer Continental Shelf, our comments suggest strategies for developing a robust offshore wind program that will deliver benefits to the public for decades to come. We also co-hosted a conference with the New York City Bar Association on New York State’s Offshore Wind program, where Bethany Davis Noll presented on the legal structure that applies to any state efforts to support offshore wind development.